During its 75th anniversary, flag carrier Philippine Airlines (PAL) said it has plans to become a five-star carrier within five years. Back then it was a three-star carrier. So far, it has not yet achieved it's five-star objective. However, it has recently taken one step closer to acquiring such a rating. Aviation rating firm Skytrax has given PAL a four-star rating. According to the Skytrax website, PAL was given this upgrade as a result of the quality of its 'onboard product and staff service', as well as 'home base Airport service'. More specifically, PAL has received its highest score in the area of 'Enthusiasm and Friendliness', and 'Flexibility of Meal Service' for its long-haul business class product at 4.5 stars. It has however received lower ratings for 'Comfort items : duvet, pillows, turndown' (long haul business class), 'Premium check-in facilities', 'Priority boarding service', and numerous issues having to do with its Mabuhay lounge such as 'Ambience and exclusivity', 'Standard of shower facilities', 'Standard of washrooms', 'Access to power / charging points', and 'Staff service efficiency' among others. PAL Chairman and CEO Dr Lucio Tan touts this as a 'big win for the Philippines' as PAL becomes the only carrier in the country to win this award. Likewise company President and COO Jaime Bautista touted the product enhancements and programme the carrier has embarked on: 'Since 2016, we have embarked on a journey of rolling out in-flight and on-ground innovations, opened new routes, increased connectivity across PAL’s route network, added new aircraft to our fleet and importantly, invested in the Buong Pusong Alaga ( whole-hearted) training of all our cabin crew, ground crew and service providers domestically and internationally in order to enhance the passenger travel experience and earn a higher Skytrax rating'. Currently, 42 carriers have a four-star rating. This means Philippine Airlines is now rated better than all mainline US carriers. The country's flag carrier is also now at par with Emirates, Air Canada, as well as most major European and Asian carriers such as British Airways, Air France, Japan Airlines, and Korean Airlines. Meanwhile, ten carriers have made Skytrax's coveted five-star list. They include All Nippon Airways, Asiana Airlines, Cathay Pacific, Etihad, EVA Air, Garuda Indonesia, Hainan Airlines, Lufthansa, Qatar Airways, and Singapore Airlines. 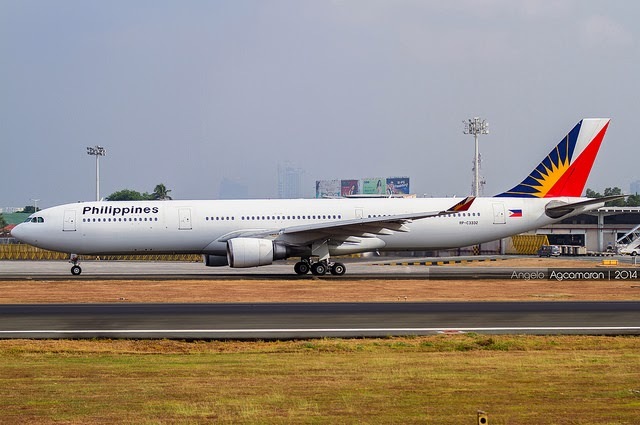 In recent years, PAL has made upgrades to its in-flight offerings such as fully flat beds on selected Airbus A330s, and expanded in-flight entertainment and WiFi connectivity. Later in the year, the flag carrier will receive A350 aircraft that will be used for nonstop services to the east coast of the United States. PAL also plans to open a larger Mabuhay lounge at NAIA Terminal 2 with enhanced facilities such as a meeting room, massage parlour, and new shower cubicles. I've flown with PAL on and off since 2003 and I will admit the service has improved. There's still a lot of improvements to be made but the flight crew especially has stepped up in terms of the service they provide. 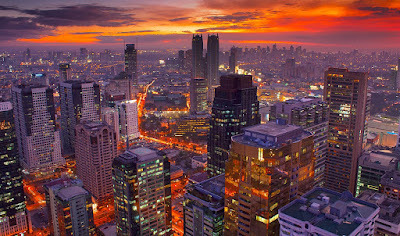 I've also flown with the other Asian carriers such as EVA, Asiana, China Airlines, Malaysia Airlines, Cebu Pacific, Air Asia, Scoot so I've experienced different service level so 4 stars is reasonable. I've also flown with Latin American carriers like Aeromexico and Avianca, and Volaris along with KLM and Norwegian in Europe. And being US based, I've flown with pretty much all the US carriers like Jetblue, Virgin America (prior to the merger with Alaska), Delta, United, American and Alaska. Now comparing PAL with all the non Asia carriers I've mentioned, PAL service is much warmer and perhaps less robotic in my opinion.